NextIs your Kid good at Problem Solving? Although you may be aware of the delicious aroma and taste of lamb, you may not realize this tender meat is actually good for your body. Lamb is an excellent protein and iron source, promotes muscle mass and may improve your exercise, stamina and muscle function. 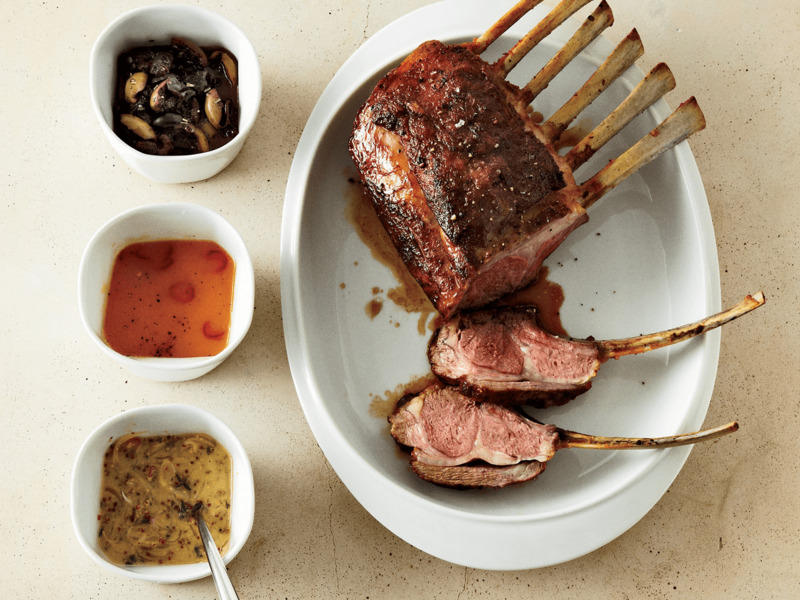 Take your lamb and put it into a bowl with 2 tablespoons of olive oil. Combine the paprika, cumin, cinnamon, cardamon, ginger, garlic, turmeric, cayenne pepper, cloves, salt, saffron and coriander in a large and resealable bag and toss the ingredients together. Place the lamb in the bag and shake until it is well coated before refrigerating for a minimum of eight hours or overnight. Use a heavy bottomed pot to heat three tablespoons of olive oil over medium to high heat. Add your lamb and make certain it is browned thoroughly. Remove the lamb and then add the carrots and onions to the pot and continue cooking for five minutes. Stir in the ginger and garlic and cook for another five minutes. Place the lamb back in the pot and mix in the chicken broth, honey, lemon zest and tomato paste. Bring the ingredients to a boil and decrease the heat to low. Cover the pot and simmer for approximately two hours and stir occasionally. You will know when the lamb is done because it will be exceptionally tender. If your tagine is thin, you can add water and cornstarch during the last five minutes of cooking for additional thickening. Keep in mind, some of the best recipes for lamb are cooked with not only love too! Whisk together the yogurt, onion, ginger, paprika, turmeric, lemon juice, garlic, garam masala, cumin and cayenne pepper into a large bowl until well mixed. Add the salt and lamb into your mixture and stir until there is an even coating on the lamb. Cover the mixture and refrigerate for a minimum of four hours or overnight. Skewer the pieces of lamb but make certain they barely touch. Use a paper towel to remove any extra marinade. Sprinkle with salt and then brush with vegetable oil. Preheat your grill to medium and oil your grate lightly. Grill the lamb skewers for approximately five to seven minutes per side or until the lamb springs back when touched. Garnish the lamb with chopped cilantro, lemon wedges and red onions.